As a serious journalistic publication, TIME Magazine is an old hat at making people who are not, perhaps, naturally photogenic photograph well. 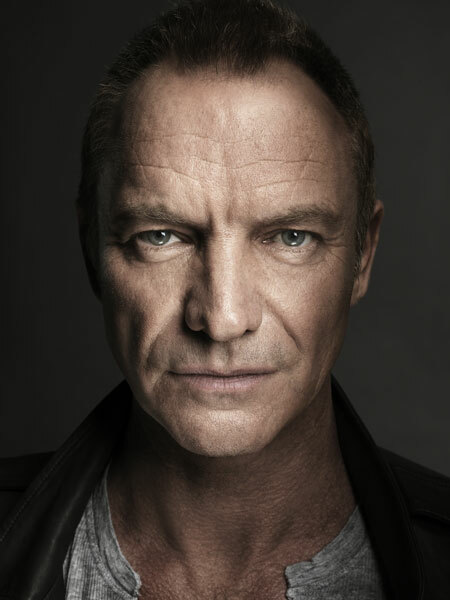 Its signature portrait is a brightly-lit closeup against a neutral background with an intriguing facial expression that, at its dullest, makes the viewer curious and, at its most effective, entices the viewer to mirror the image. Bottom line, though, the magazine’s honorees need to look good. This was especially important this year because, unlike in previous years, TIME decided to reduce many of the tributes accompanying the photographs to an ant-like 4 point font. If we didn’t bother to read the tributes before, we certainly didn’t read them this time around. The photos were left to stand on their own, and it became clear that TIME doesn’t quite always know how to style or incorporate props into people’s personas. Two suggestions for next year: supersize the tributes, or hire Mario Testino (I hear he’s still cheaper than Annie Leibowitz). Am I being too harsh? Let me know in the comments! The lovely and hilarious Amy Poehler is expanding her repertoire to Shakespeare and will star this summer as Queen Titania in Shakespeare in the Park’s production of A Midsummer Night’s Dream. Oh, wait, that’s not the play they’re doing this summer? 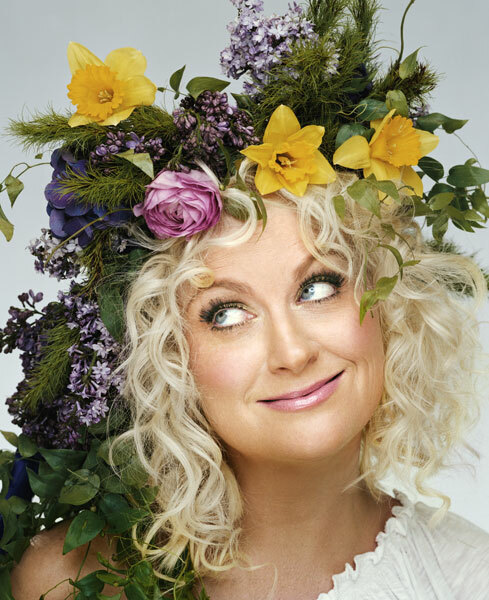 Oh, I get it, Amy’s show is Parks and Recreation, which has to do with nature, hence the crown of flowers. Judging by her expression, she seems to be a little befuddled by it too, but completely game, which is why we love her and all her cohorts from SNL. Still, this was hardly a Tina-Fey-hiding-under-the-desk-Amex moment. We all know Mark Zuckerberg is a visionary, and this is before he has actually pocketed the billions and has Twitter nipping at his ankles. 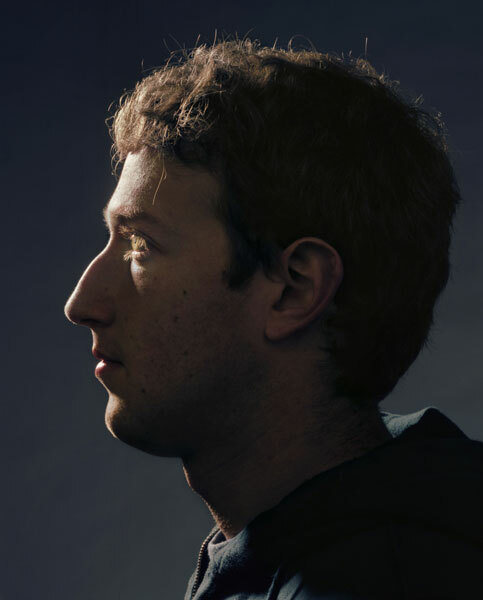 We have all suspected he’s not human, but according to The Social Network, he’s all too human, and you can’t create that characterization out of thin air lest the reality catch up all too quickly. This photo throws that whole storyline into doubt, though. That light in his eyes and on his forehead–I’ve seen it before. He’s receiving knowledge from a higher source and will disregard Indiana Jones’ warning to cover his eyes before…no, can’t be. He looks so calm. Which brings us to Pixar! Who doesn’t love a Pixar movie? Except, perhaps, its Chief Creative Officer? Granted, I would be a little morose too if I had to fight for real estate with the characters I created. 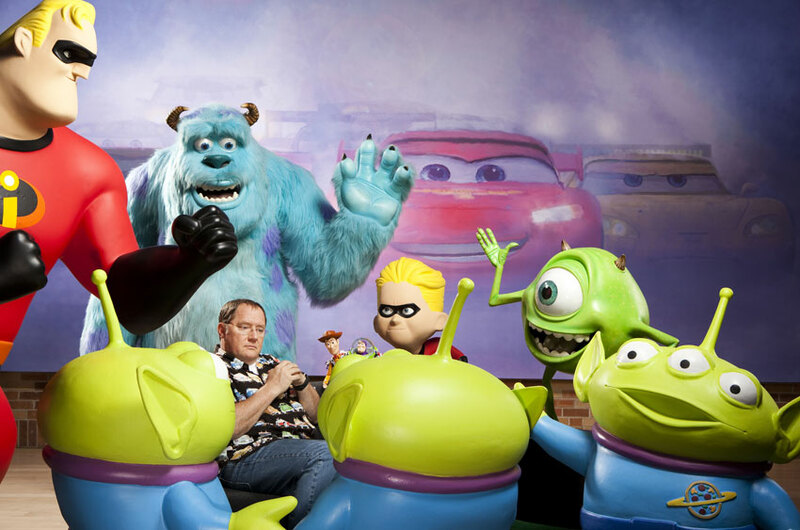 Lasseter appears to be drowning in a sea of childlike joyfulness and doing his best impression of a sage to balance the narrative. Always on the job, I see. I knew there was a reason I actually pay to see his movies. It’s hard to label a chef heroic. Chefs are in the pleasure business, and their craft does not easily translate to revolutionary, world-changing ideas (unless you’re Alice Waters and have convinced people who can afford it that Whole Foods and farmer’s markets are the only acceptable places to shop for groceries). 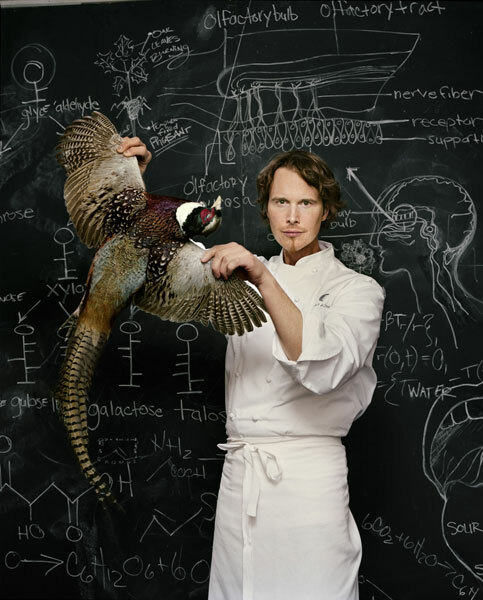 If anyone has earned the honor in America, however, it’s Grant Achatz. Executive Chef at Alinea in Chicago, Grant is one of the leaders in molecular gastronomy. As his star was rising in 2007, he was diagnosed with mouth cancer and lost his ability to taste. Now cancer free and armed with a newly cerebral approach acquired when he had to build a sense of taste independent of the palate, his output of innovative dishes is as furious and delightful as ever. The field in which he works can challenge even the most adventurous eater. My family is from southern China; all the wild stories people have about the food we eat is true (there are lots of animals, not all raised on a farm, many of them quite cute). A potato impaled with a test tube, I have no problem. Vaporized Rocky Mountain oysters (not on the Alinea menu), I can also do. A pheasant presented like a science experiment, maybe it’s the vegetarianism buzzing in my ear, but I really don’t want to eat that pheasant. The photo gives the science-heavy molecular gastronomy a bad name; it’s much better if we just remain ignorant of where our food comes from. You are currently reading TIME Magazine’s 100 most influential people: hire Mario Testino next time at The Aleph Mag.